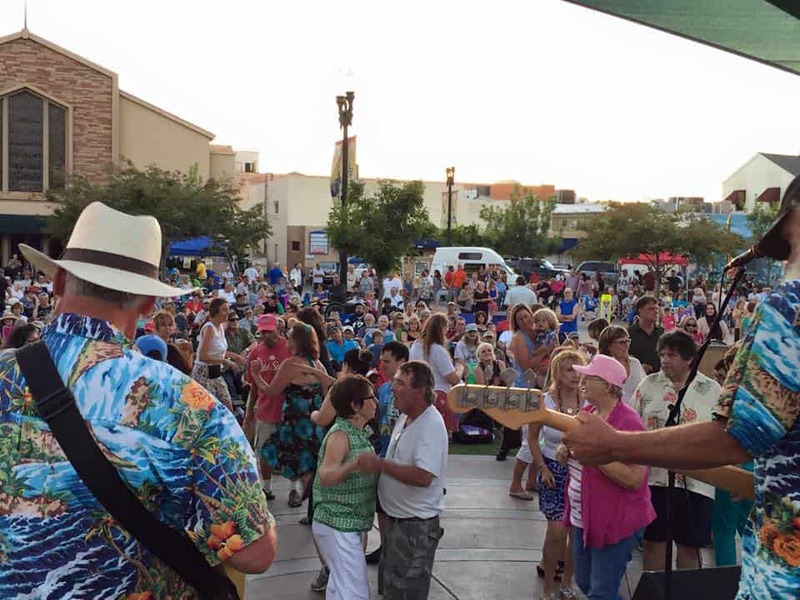 One of El Cajon’s premier events, the Dinner and A Concert Shows are back again this year for another stay in Prescott Promenade Park, located in the center of Downtown El Cajon. 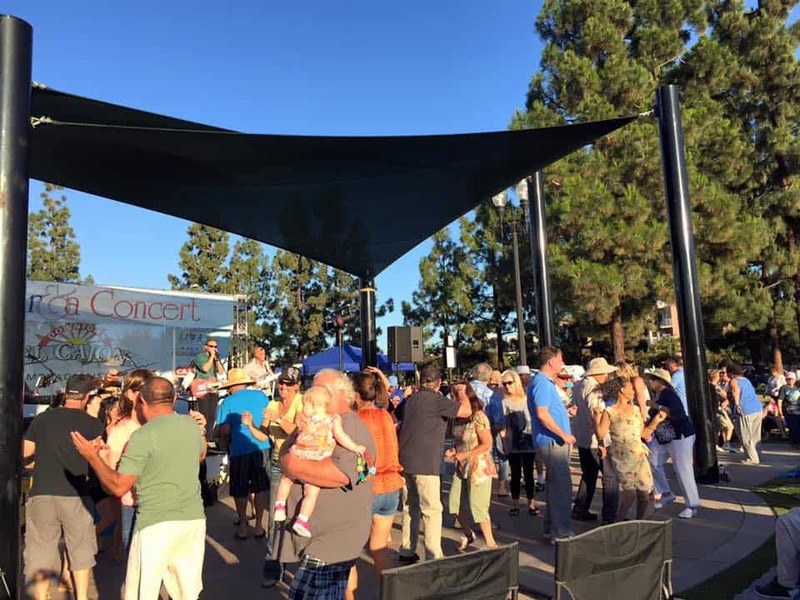 The Dinner and A Concert Shows are a weekly concert and dance hosted by Downtown El Cajon Business Partners, performed on the Prescott Promenade, which is surrounded by a variety of restaurants here in Downtown El Cajon. Thousands of people from all over San Diego County enjoy this venue to see and listen to many of our local bands and musicians from all over. Join us Friday evenings from 6:00 pm to 8:00 pm for a great time and great food from our downtown restaurants. 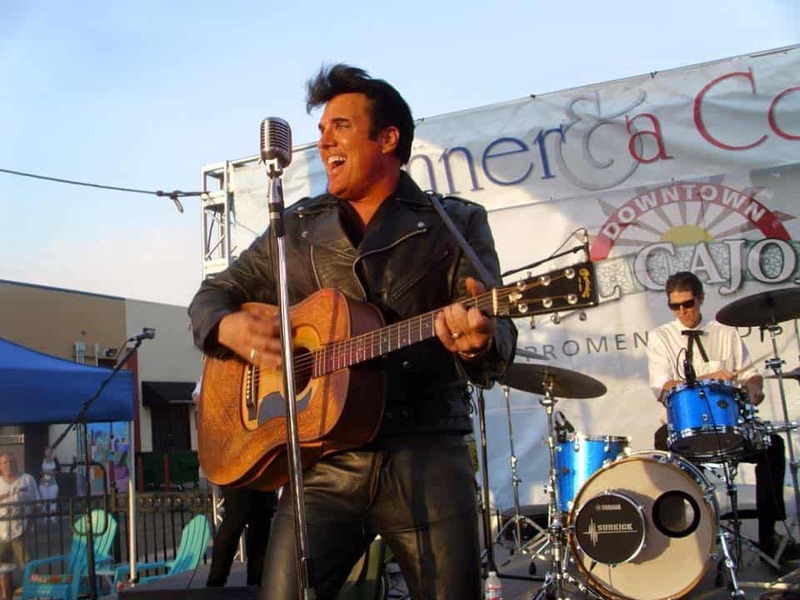 Click on the Dinner and A Concert Show Date for all of the Details!